Bollywood legend Guru Dutt has been named in the list of CNN's top 25 Asian actors of all time. The list has been prepared ahead of the Oscar night on March 7 and has actors from India, China, Japan, Cambodia, Singapore, Thailand, Malaysia and Korea. India has highest number of entries, with five actors included in the list. 'In the history of the Academy Awards only two Asians have ever taken home Best Actor or Actress statue (we don't count Ben Kingsley as true Asian). Yet Asia has produced incredibly talented thespians that have changed the course of their nations cinematic history,' CNN said. Comparing Guru Dutt to actor-director-producer Orson Welles (Citizen Kane), the website said the actor-filmmaker ushered in the golden era in Hindi cinema with movies like Pyaasa and Kaagaz Ke Phool. He has been named in the list 'because of his soulful acting'. 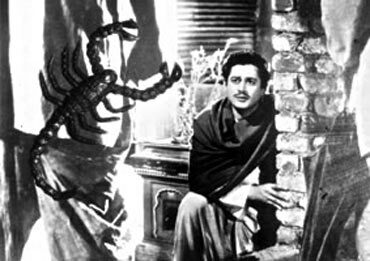 His role of a struggling poet in the 1957 movie Pyaasa has been named as his best performance. 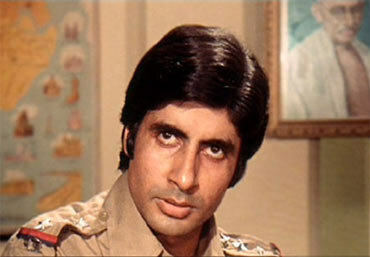 Bachchan has been picked up for his role of brooding inspector Khanna in Zanjeer, which cemented the actor's image as the 'angry young man' of Indian cinema. 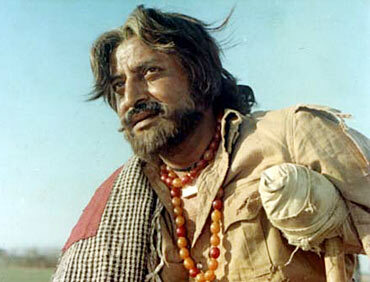 Pran, who starred in close to 300 Indian films, has been described as the pre-eminent villain of Hindi cinema. 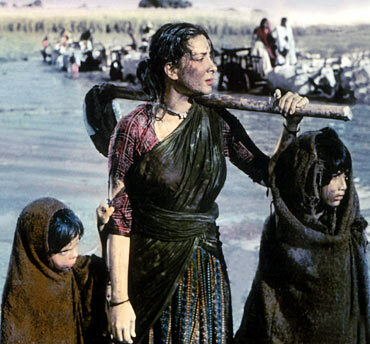 'Nargis stole the show in the Oscar-nominated Mother India (1957), known as the Indian Gone with the Wind. She plays a strong-willed woman, Radha, who survives tragedy after tragedy,' it said. 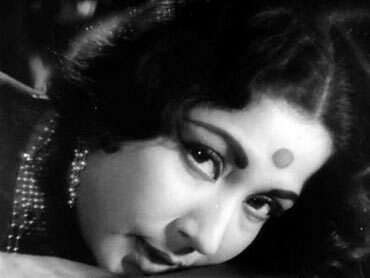 Actress Meena Kumari, famous for playing grief-stricken roles that mirrored the sufferings in her private life, is the fifth Indian actor in the list. The 'Tragedy Queen', as she was popularly known, is in the list for her role in Sahib Bibi Aur Ghulam (1962) where Kumari's role was eerily similar to her real life: alcoholism, destructive relationships, the yearning to be understood. Two actors from Pakistan, Mohammad Ali and Zeba Bakhtiar, have made it to the list. 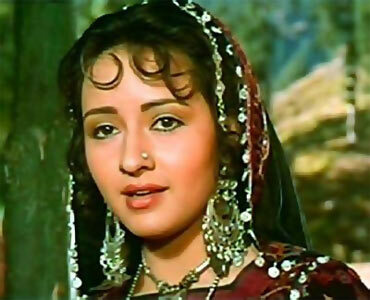 Zeba also starred in Bollywood film Heena, a cross-border love story between an Indian boy and a Pakistani girl. India is followed by China, which has three names in the list -- Zhou Xun, Gong Li and Ruan Lingyu.